Lovely treed lot Eugene side of Veneta. Well maintained single wide with living room tip out. 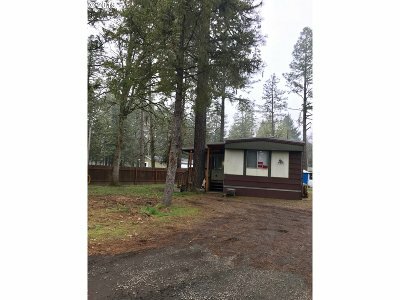 Various outbuildings, room for RV parking, gardens, etc.